camra is an interdisciplinary collective of researchers and educators committed to participatory, experimental media-making. They engage in projects and workshops that use multimodal representation to push knowledge production in new directions. 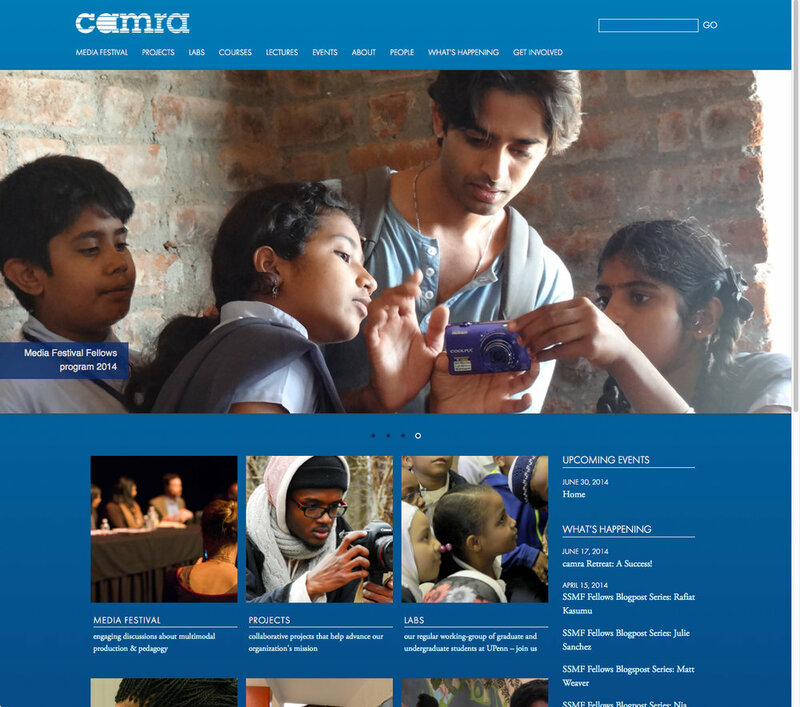 goodgood designed and developed a site for camra which is modern and responsive, a reflection of who they are.